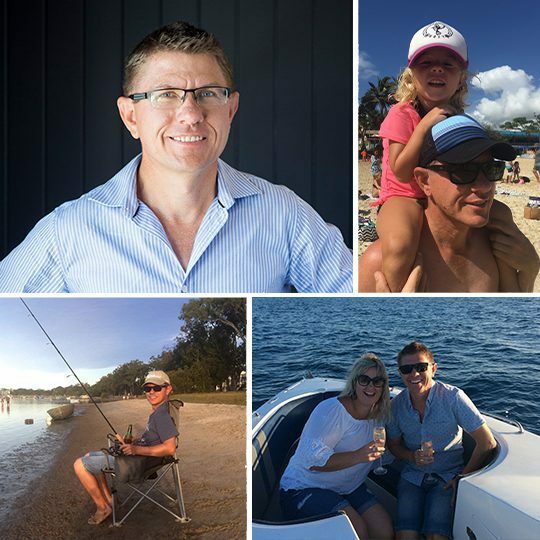 Bryan has worked in the construction industry for 20 years on a wide variety of projects including airports, sports stadiums, shopping centres, commercial offices, resort hotels, defence facilities, public buildings, and residential apartments. He is currently involved with Drift by Mosaic, and works from our Sunshine Coast Office. COASTAL JOY….. Have built three houses in Brisbane, now enjoying living on the Sunshine Coast.